4th Annual Design Contest and Customer Giveaway! Thank you for all your participation and patience so far. This year's contest has been bigger and better than ever. We had a lot of fantastic ideas and I'm really excited to see who wins. The five designs in the contest can be seen below. All this week, March 10-15, voting is open on my Facebook page. You can vote for your favorite there and invite your friends to do the same! The design with the most "likes" will win, and that designer will earn their item for free :). But that's not all! One customer will also be a winner. Make sure to scroll to the bottom of this post to see what you can win and how to enter - good luck to everyone! Fabric covered headband by Lisa W.
Reusable snack bag by Robin W.
Curling/Flat iron cover by Diane B.
Business/Shopper card holder by Val S.
Enter to win! One lucky fan will win this crinkle clutch. It is the sample I made when developing my newest bag pattern. Thank you very much to Cathy, who then tested the pattern for errors and ease of use. 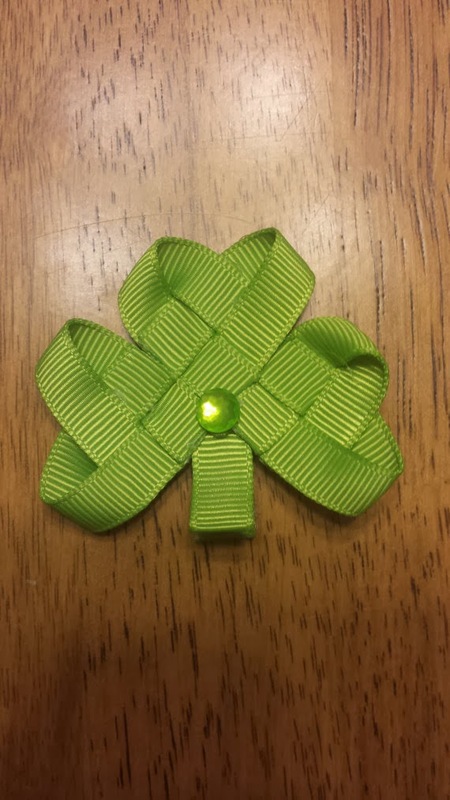 If you are interested in buying the pattern and making one for yourself you can do so here. If you just want to win this one, enter below! 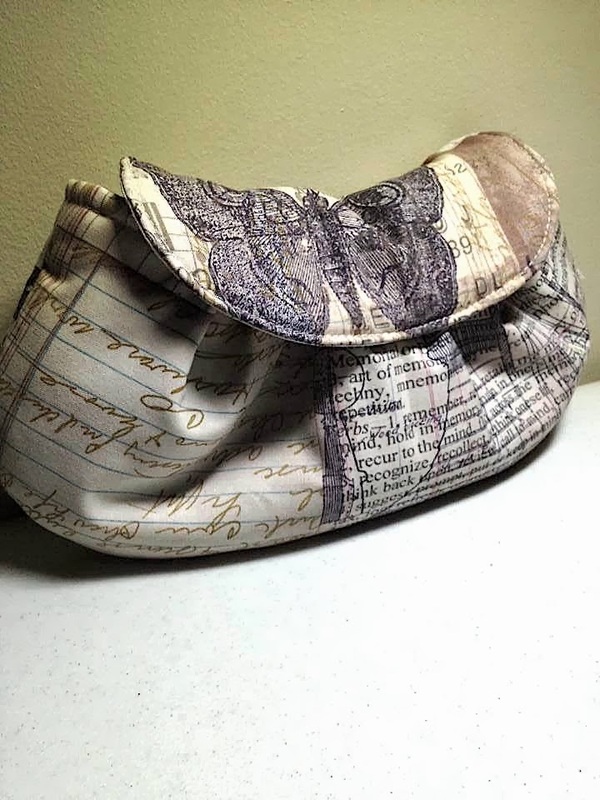 It is made with fabric from my new fabric designer best friend (in my own mind), Tim Holtz. There are several ways that you can enter. Just keep in mind that once Rafflecopter selects a winner, I do go through the keystrokes to make sure that the entry is valid. In other words, if one of the options is to follow the blog, yeah, I go through and made sure that that actually happens. It keeps things fair. But there are lots of ways to enter, so choose the one(s) that works for you. As if THAT wasn't enough, I have some super teammates and pals who are willing to share coupons and deals with you this week. Please take a minute to check out JulieEllynDesigns. 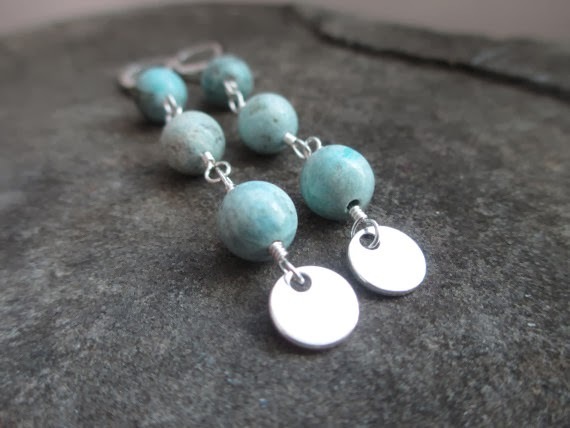 Aren't these African Blue Opal earrings beautiful? Julie is offering 15% off anything in the shop with coupon code HAPPY2014. 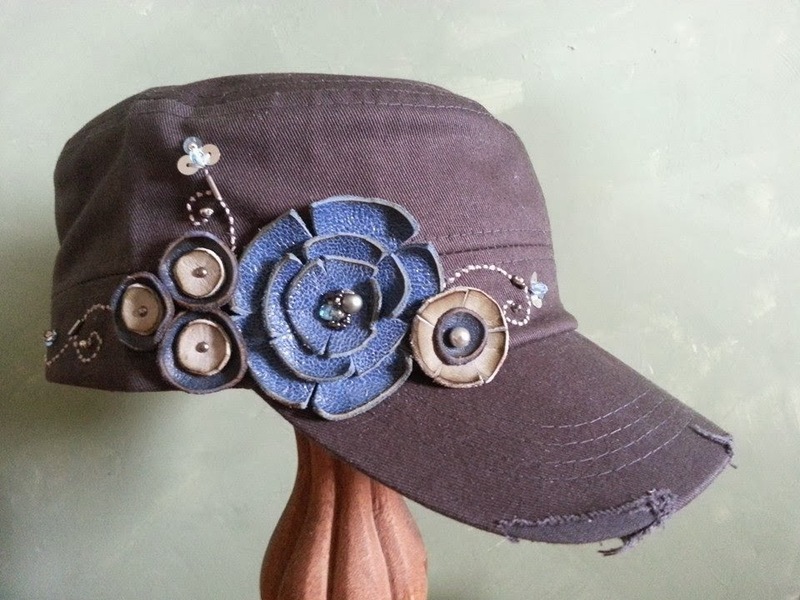 My friend, Amy, over at Wildflower Jewelry Designs is offering $5.00 off any embellished cadet cap purchase. These are like the one she sent me for my birthday back in October that you all loved so much! Please go and "like" her Facebook page and tell her that you found her through the blog and she will be happy to extend you the discount. Another teammate, Helena of CandieInk is offering 15% off at her shop with coupon code CANDIE15. 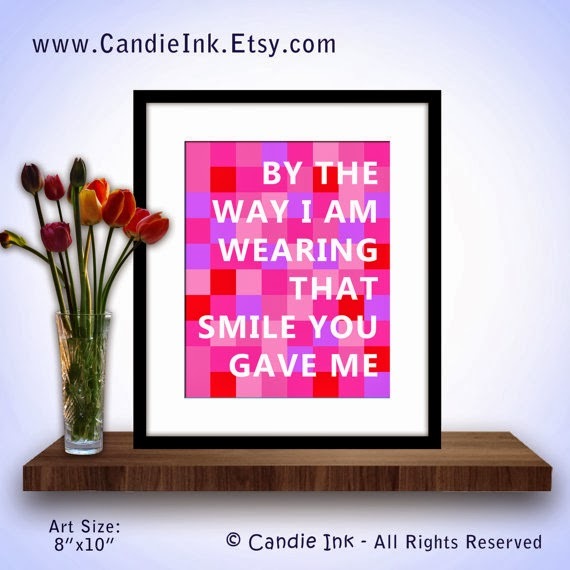 She makes adorable prints, graphics and paper goods, all with original art work and whimsical sayings. Last, but not least, Sam over at girliesbotique is offering free shipping on any order over $10 with coupon code springfling. She makes super cute bows for little girls out of ribbon and has a special place in my heart because she used to watch my little ones in the church nursery before growing up and having kids of her own! Thank you to all of these shops for offering specials! Reminder to those of you who submitted ideas that we were unable to use this year: I would LOVE to develop your idea for you. Some of them were truly fantastic, just didn't fit into the size parameters. I would be happy to work with you on them and extend a 20% discount on your item. Let me know! So excited for the contest this year! I can't wait to see who wins! Love the new design ideas!!! I think the purse organizer is my favorite! I love design contest time! So fun! Great job on all the designs, Allison! Love when you do this ! So creative! Great ideas, I think I would get the most use out of the flat iron cover.